Rallye. 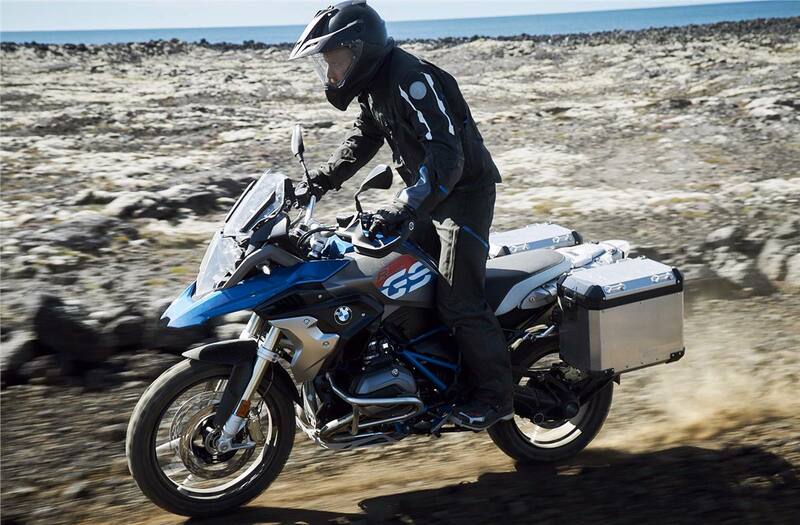 Uncompromising off-road optimisation makes this style stand out – perfect for all ambitious riders who are dynamically on the move with the GS on any terrain. This becomes apparent upon first glance, because even the standard equipment captivates this style with numerous well thought out and functional details. 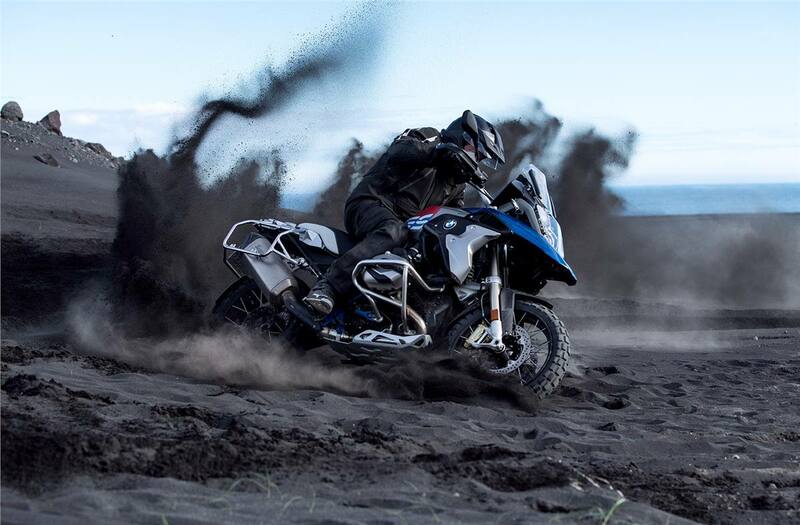 And combined with the diverse range of off-road accessories, the GS becomes an off-road machine which can be stopped by nothing. 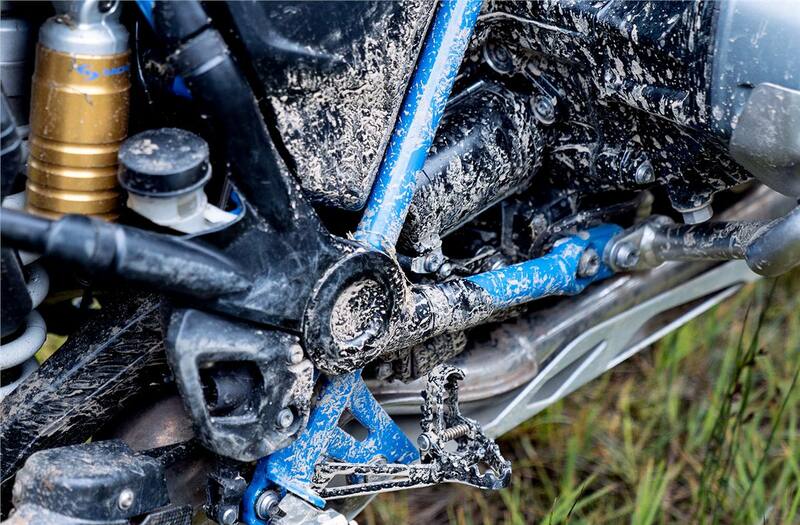 The Rallye style is a highlight on any terrain – both visually and functionally. 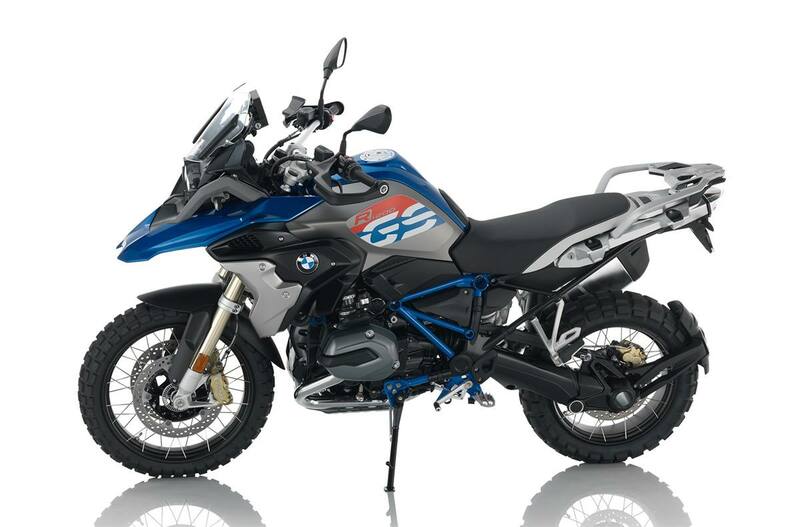 The sports windshield ensures an unimpeded view and freedom of movement, the Adventure footrests improved purchase when off-road. The rally seat bench rounds off the riding ergonomics. The front side panel and tank cover in Lupin blue metallic come into the foreground visually. 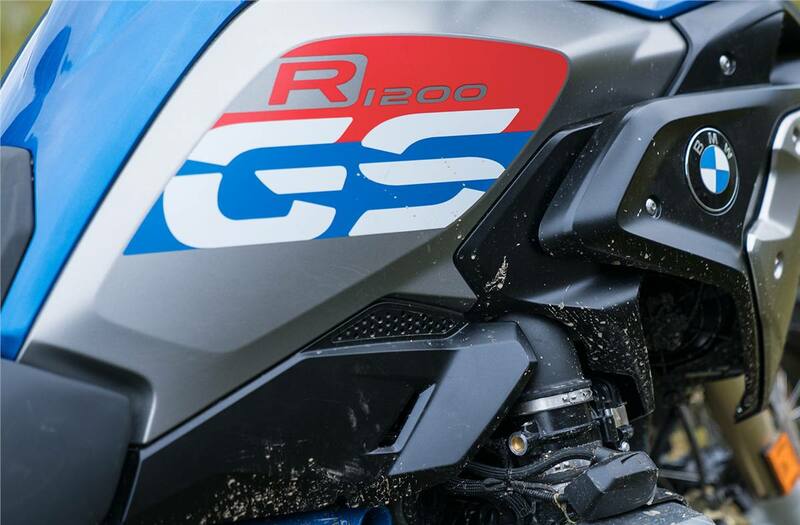 The tank embellishes the GS lettering in the Rallye style. The radiator cowling is made out of stainless steel, and the radiator has a protective grille – robustness for off-road performance. The main frame is painted Cordoba blue and the drivetrain is painted black. 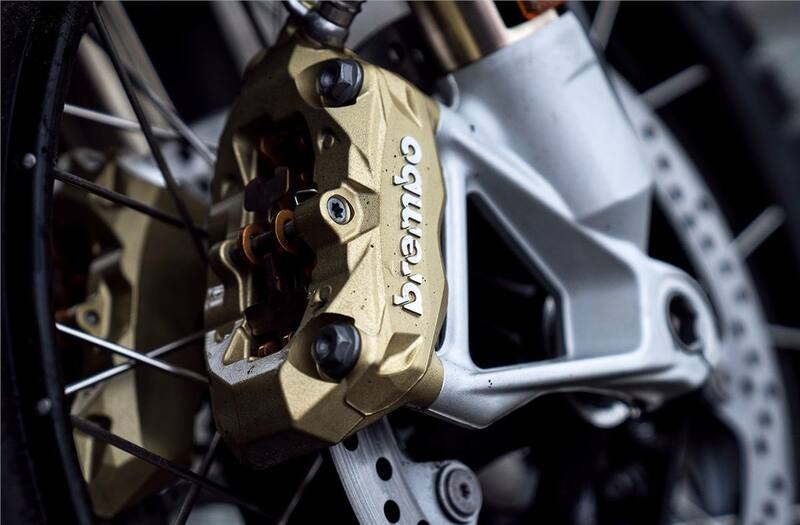 The golden brake callipers add a harmonious contrast. Black cross spoke wheels perfectly round off the Rallye style.